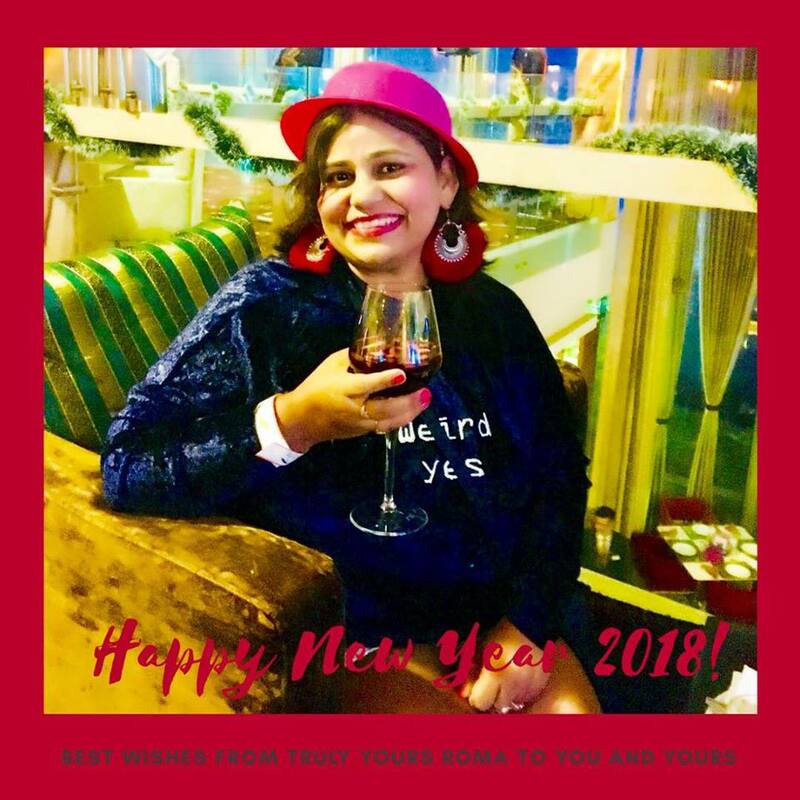 🙋‍♀️ Hola Precious Peeps, a very warm welcome to all of you on TYR (Truly Yours Roma) in twenty eighteen and I wish a extremely bright, happy and wonderful new year to all of us 💖 yaa I am wishing myself too😉 for I need to be happy to keep all of you happy. Thus happy is gonna be the new Mojo of TYR in the new year, happier travel tales, happily inspiring true tales and parenting posts, latest fashion and beauty updates, happy and comic fiction etc. etc. to keep your souls elated and satiated😊. 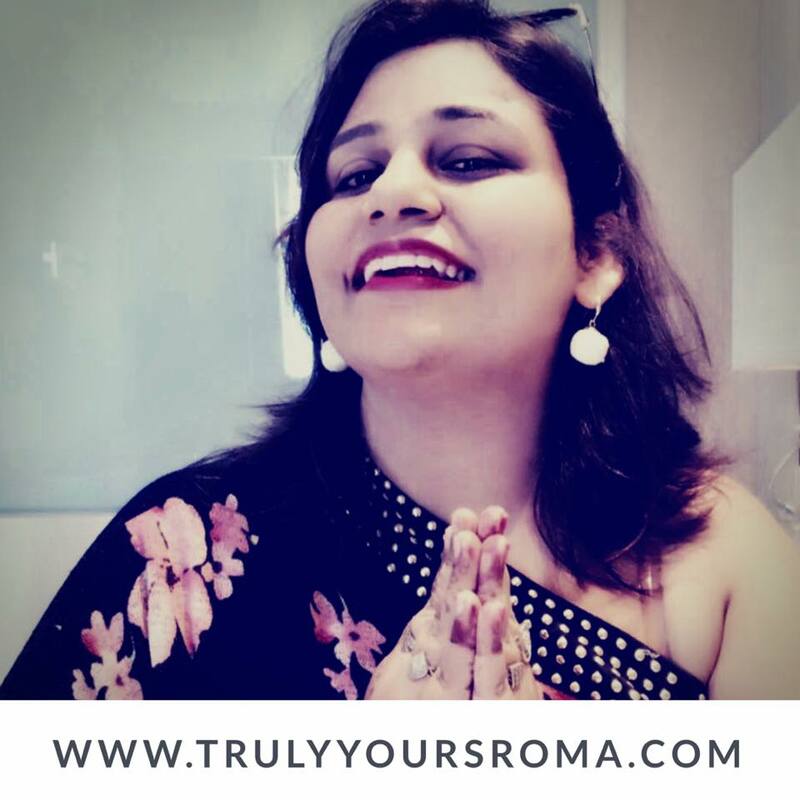 I genuinely intent to make TYR a happy virtual space for all of you to come and for few moments shut off from your stressful life, unwind and relax and indulge and make merry. Well, if you have been wondering from where do I derive the charismatic zeal to transform things for good with a Mida’s touch, it is the best by-product I had been gifted by my second passion - Roma’s Communication Academy(RCA). My students love me to the core and soak my heart in immense joy. I feel like giving them the knowledge of the complete world to the best of my abilities and thus I innovate more fun and fun modules for them. The fact that they perform far better when they are having fun and are immensely happy has motivated me to even make TYR a happier place for my esteemed readers and friends. Also because going forward I have envisioned integration of TYR with RCA for Roma’s Communication Academy would eventually venture into online grooming as well and the first ones to benefit should undoubtedly be you all. I shall be sharing details of the courses in due course of time as I work day in and day out to customise the modules to suit the online needs so that the best results can be obtained. Once the effectiveness and efficiency goals are set we will roll out the deets. On the blog you will see more of me not only sharing anecdotes straight from the heart but also be able to hear and watch me for some exciting and interesting pieces and not only that we will be bringing to you a series where a lot of modern day Indian Women will share their hearts out to you live on our social media channels. You can feel free to ping me anytime if there is something that is bothering you and you wish to be the face of change. I am really really excited about this and want to bring on the plate some real crucial topics. Last but not the least, since I am sharing today with you my vision and roadmap for TYR in twenty eighteen, around mid year you can also hold in hand my third book in all probabilities. Though it is really in a very nascent stage, I promise I will try my best. I also plan to have on board a couple of other members on TYR board to multiply the variety of reads for you.